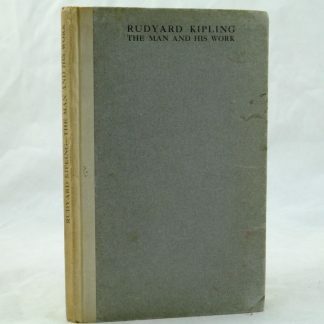 The Second Jungle Book by Rudyard Kipling. 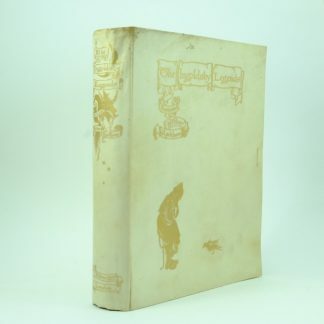 A very good 1st edition copy of the classic tales of The Second Jungle Book. 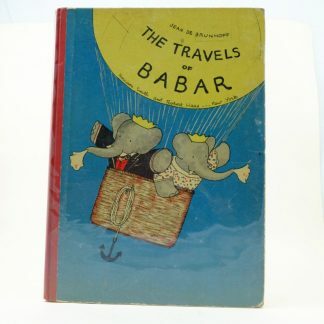 With illustrations by J Lockwood Kipling, C.I.E. 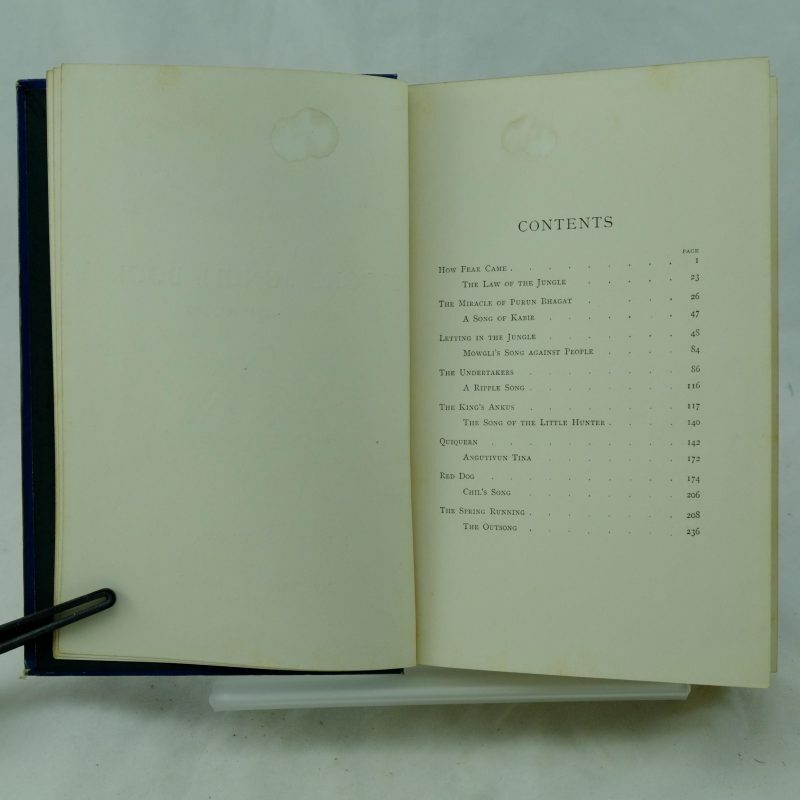 Original blue cloth cover with bright gilt snake illustration and lettering on the spine. 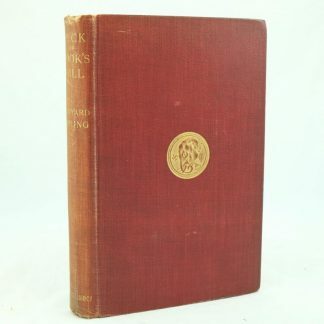 Pale mark on the front cover. Bumping and light wear on the spine ends, folds and extremities. Bright gilt edges on all the pages. Clean and lightly split end papers on the hinge. 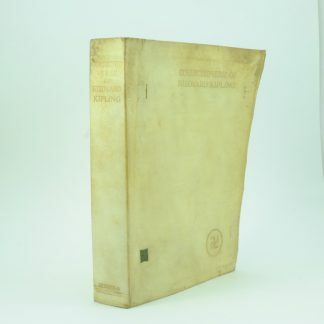 Stain and mark on the half title page which extends through to a few pages including light marking on the title page. 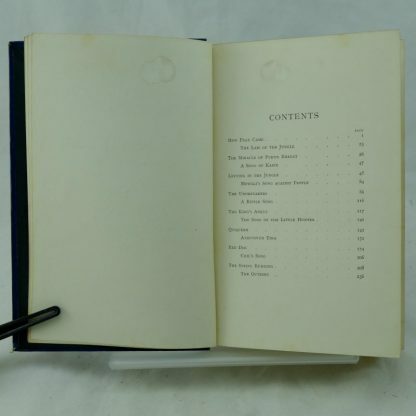 Clean pages with occasional spotting markings. Folds on pages 103-108. 8vo 238 pp and 2 pages of advertisements. 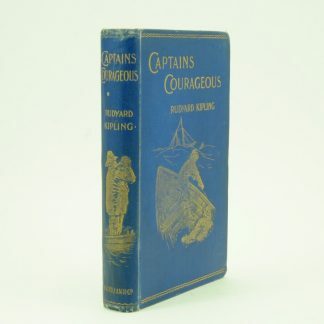 Browse other first edition books by Rudyard Kipling.